Heating and Cooling St Louis - Call the HVAC Service Experts! Schedule your heating and cooling service now and save for a limited time! When you’re heating and cooling system isn’t functioning properly, it can become more than just inconvenient and annoying, it may be dangerous. At Hoffmann Brothers, we put safety first. Our trained, licensed and certified St Louis HVAC contractors are standing by for your urgent heating and air conditioning needs. We are honored to receive the 2019 Residential Contractor of the Year award from the ACCA. For immediate assistance, call our St Louis heating and cooling company headquarters at 314-664-3011. 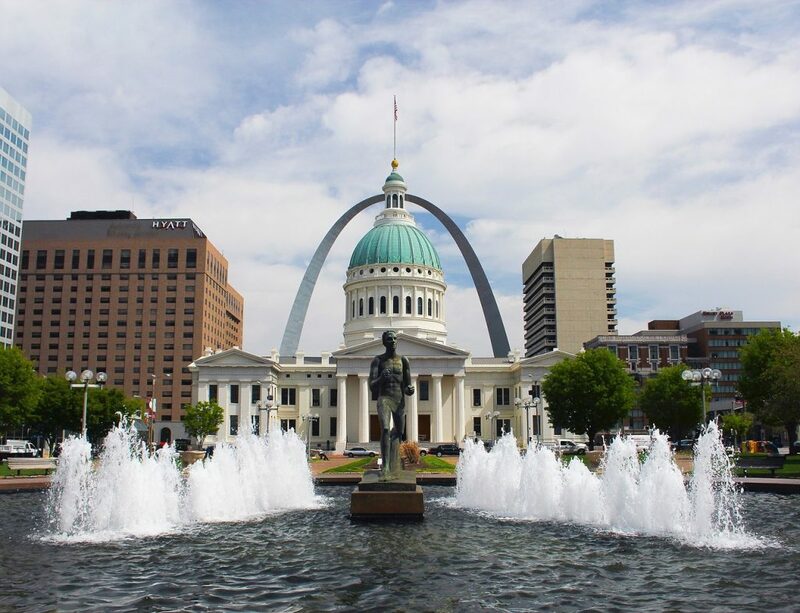 We’ve been serving the residents of the greater St Louis area of Missouri for over 40 years. When choosing local HVAC companies, you’ll discover our technicians have the skills to solve nearly any heating and cooling issue. HVAC Meaning – What Does HVAC Stand For? HVAC stands for heating, ventilation, and air conditioning. The term refers to the many elements of a heating and cooling system, including geothermal heating and other clean, renewable technologies. It includes humidifiers, air cleaners, and other systems related to controlling temperature and indoor air quality and ventilation. The hvac repair contractors as Hoffmann Brothers have the experience to repair a wide line of heating and cooling systems. Hoffmann Brothers Heating & Cooling: Proudly Serving the Greater St Louis area! Hoffmann Brothers can repair any brand of heating system including Airflow, ADP, Amana, American Standard, Armstrong, Bryant, Carrier, Coleman, Ducane, Evcon, Frigidaire, GE, Gibson, Goodman, Heil, Janitrol, Kelvinator, Kenmore, Lennox, Navien, Nordyne, Payne, Rheem, Ruud, Tapan, Trane and York. Heating and Cooling Installation – Install or Replace It Today! When you’re ready for the replacement of your current heating and cooling system, or require a brand new HVAC installation, call on the team at Hoffmann Bros to get it done quickly and efficiently. 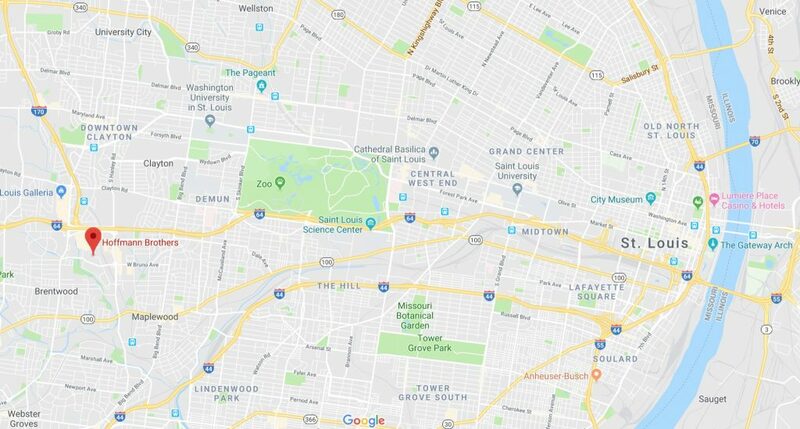 Don’t go through another St Louis Summer or Winter without the heating and cooling installation or replacement you need for your home and family! Call Hoffmann Bros at 314-664-3011 to get started today. Heating and Cooling Maintenance St Louis – Get Your System Tune-Up Today! Nearly all HVAC systems require annual maintenance to keep your heating and air conditioning working properly. Some manufacturers may require regular maintenance under the terms of their warranty. At Hoffmann Brothers, we provide HVAC maintenance in a number of ways including through our popular home protection plan. Our certified HVAC contractors also provide thorough air conditioning maintenance for all of your AC needs, as well indoor air quality system maintenance for Air Cleaners, Air Scrubbers, Humidifiers, Nest Protect, Thermostat, and UV Lights. When you need reliable HVAC service for the comfort and safety of your home and family, Hoffmann Brothers’ heating and cooling contractors of licensed, certified and professional technicians can make it happen. From heating and cooling repairs to HVAC installation or annual maintenance requests, our full-service team is standing by to get started on your important project. Give us a call today at 314-664-3011 or request service online.